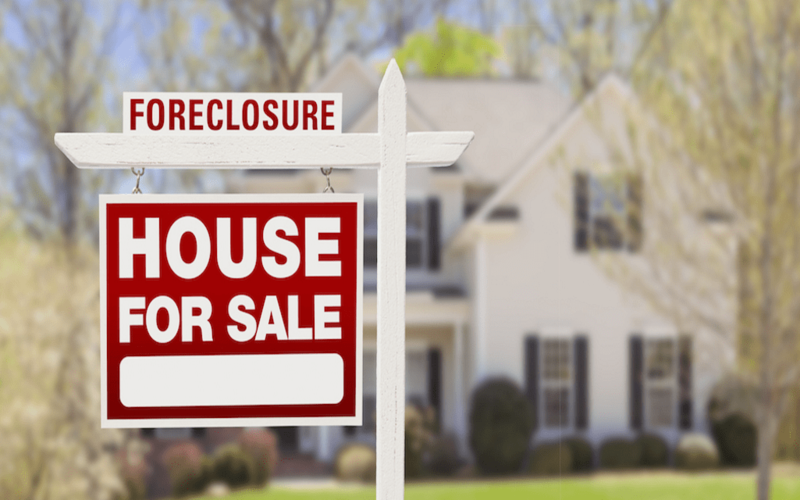 Foreclosure is a nightmare for any homeowner because it means that you will lose your home because you are no longer in the position to pay the balance on mortgage loans. The reasons may be personal or financial, but a foreclosure is imminent if you are facing a tough time. The process is a confusing one and combined with the personal trauma that you may be going through, it may be too hard to handle. It is advisable to seek help from a professional foreclosure attorney who can assist you with the proceedings. Also, there are some common myths and misconceptions about foreclosure that need to be clarified. Let us put together the most common of these for you. If you think that the bank is really interested in taking away your home, you may be absolutely wrong. For them, foreclosure is the last resort that they would want to use because there are a number of complexities that it involves. Most of the banks would rather be interested in working out alternative repayment options so that foreclosure could be avoided. You can involve a financial expert and also avail legal assistance to work out alternative plans to prevent the loss of your home. Another common misconception about foreclosure is that you are not liable to pay the bank’s legal fees if it happens. But the fact is that you are actually responsible for paying up the fees if an unfortunate event happens. Most homeowners are unaware of this fact because it is mentioned in the fine print of the mortgage agreement, which they do not read at the time of signing it. It is advisable to go through the contract thoroughly and seek legal guidance so that you are well-prepared in case you face foreclosure in the future. This is not true as you can delay the foreclosure process by filing for bankruptcy but you cannot stop it. Delaying the process can give you the much needed time for procuring the funds but it is not a long-term resolution of the problem. The best option is to talk to your mortgage servicer before things get out of hand and consider alternatives like loan modifications or repayment plans to help you continue payments and prevent the loss of your home. Your involvement with the property continues till the bank sells it off and recovers the due amount. In fact, you are connected to the property till the entire debt on it is cleared off and it is absolutely mortgage-free. If the home is sold for an amount lesser than what you owed, the liability of the balance amount remains with you. The bank may even charge interest on the differential amount if such a clause is mentioned in the mortgage contract. Another common foreclosure myth is that you will not be able to buy a home in the future if you face foreclosure once. This seems like a big disadvantage for anyone who would want to reinvest in a home in their lifetime. Yes, it can reduce your credit score and make loan procurement difficult but this is no reason to lose hope. After a mandatory wait period post-foreclosure, you can buy a home again but you will have to take steps to increase your credit score during this period. The common myth about foreclosure is that nothing can be done once the mortgage goes into default. Considering the foreclosure a point of no return is a mistake because it is still possible to save your home even after it goes into default status. You can explore alternatives such as negotiating with the bank and modifying the existing loan on the property. This is a great option for people who do not want to lose their home and want to go an extra mile to save it. Losing your home can be traumatic and you would not want to lose it without any effort. If you are facing an impending foreclosure, get expert assistance from legal professionals at ASG Legal. The experts here specialize in handling all kinds of business and residential foreclosures and make it totally hassle-free for you.